All photos on this page were sent in by our readers, who shot and edited them on iPhone. One of the common iPhone photography misconceptions is that the iPhone can’t be used for serious photography. While DSLR cameras are technically superior, the quality of a photo mostly depends on the photographer’s intent and creative vision. As photographers we often get caught up buying the latest photo gear thinking that it will help us take better photos, while no camera can take a good photo without the photographer’s ideas. That’s because your iPhone – just like any other camera – is a tool. And it’s a tool that can be used to take both poor and outstanding photos. 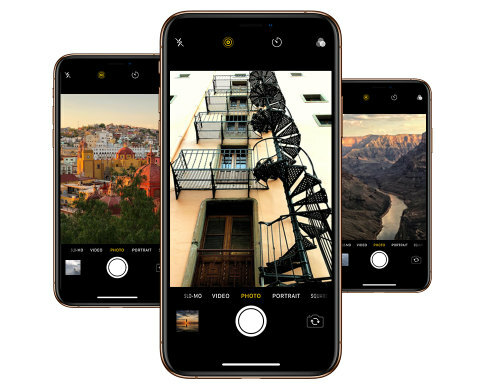 But with the right knowledge and the right techniques you can use your iPhone to take photos that are so great that nobody would even believe they were taken with the iPhone! 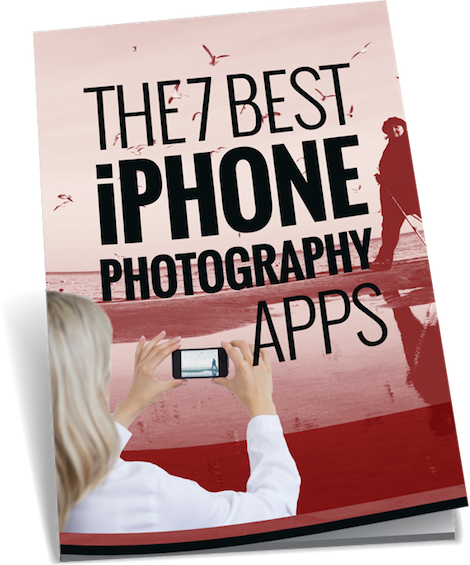 So this site was created to help you, the photographer, take better photos with your iPhone than most people can take with a DSLR.